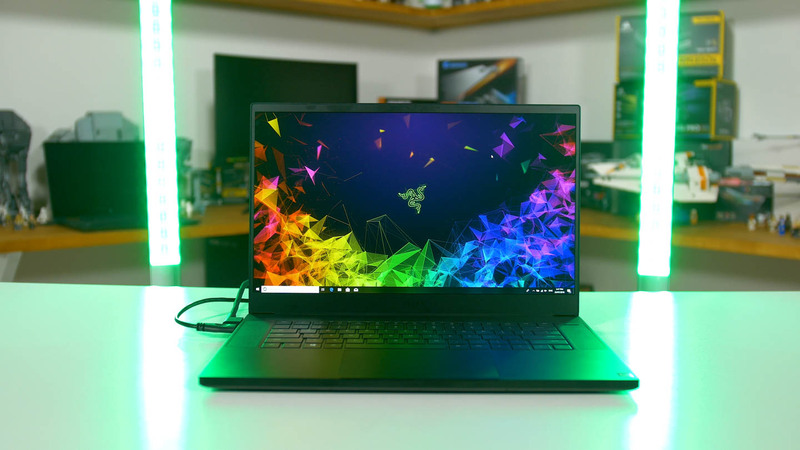 The new Razer Blade Stealth uses an all-new design with new hardware. 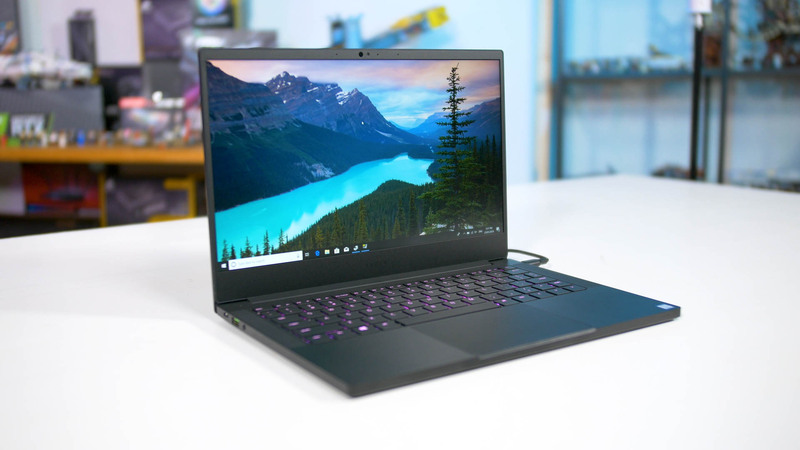 Powered by a Core i7-8565U processor, the 13.3" ultraportable offers models with and without discrete graphics, 8 or 16GB of RAM and two performance levels of 256GB SSDs running on a 53 Wh battery. 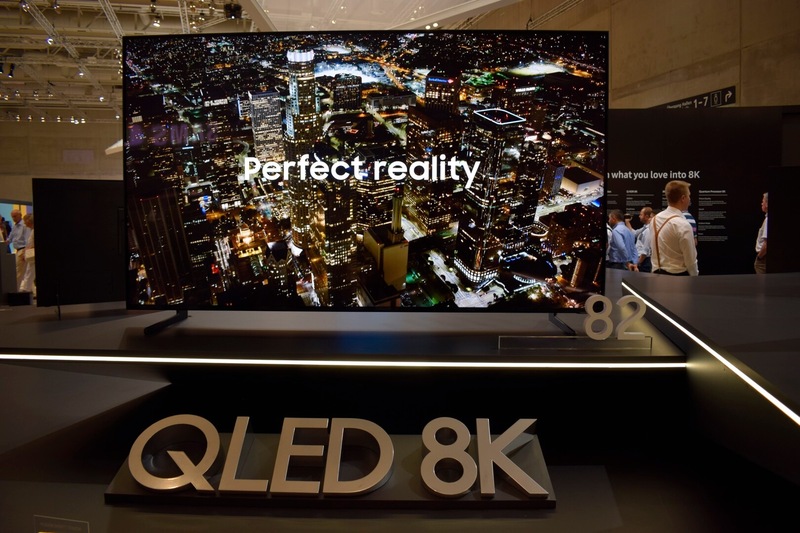 Once again, the tech industry descended on Berlin with an overwhelming number of gadgets. As hundreds of exhibitors were spread across thousands of square feet of space, finding the show's highlight products wasn't easy. But we spent days trawling through IFA to discover the best it had to offer. Razer's refreshed gaming and PC performance optimization tool, Cortex 9.0 introduces a free system cleaner and a tool to end non-essential processes to free up CPU resources and maximize gaming FPS.